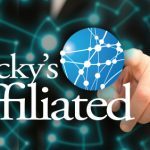 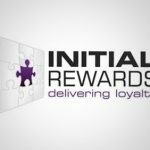 Initial Rewards announced their intention to invest in loyalty technology provider Moneyback Media. 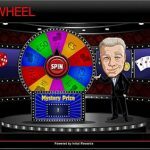 BetVictor and Initial Rewards partnered to launch Victor’s Wheel – a dynamic platform that sits within the BetVictor Poker client. 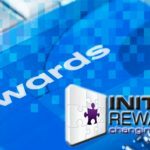 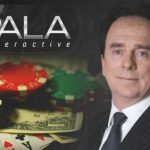 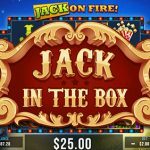 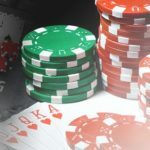 Initial Rewards announces the launch of its proprietary software platform for the iGaming Industry. 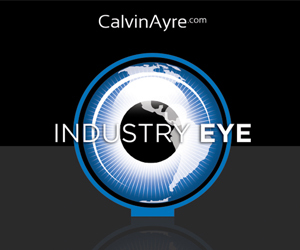 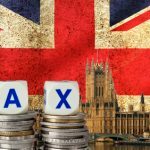 How can operators approach a POCT UK market?